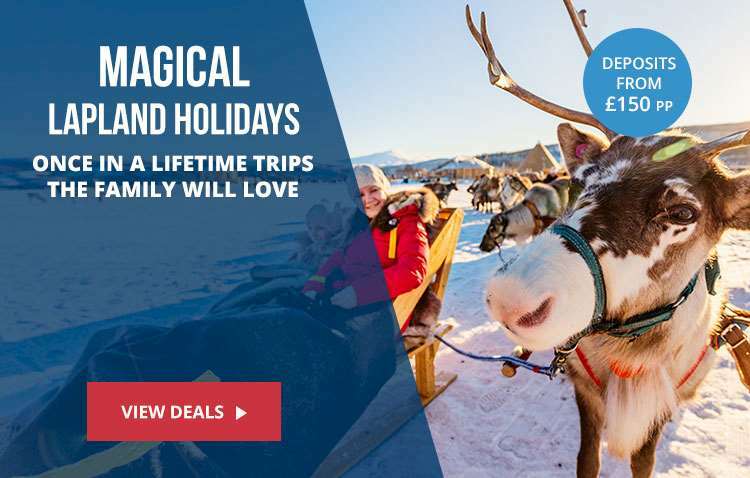 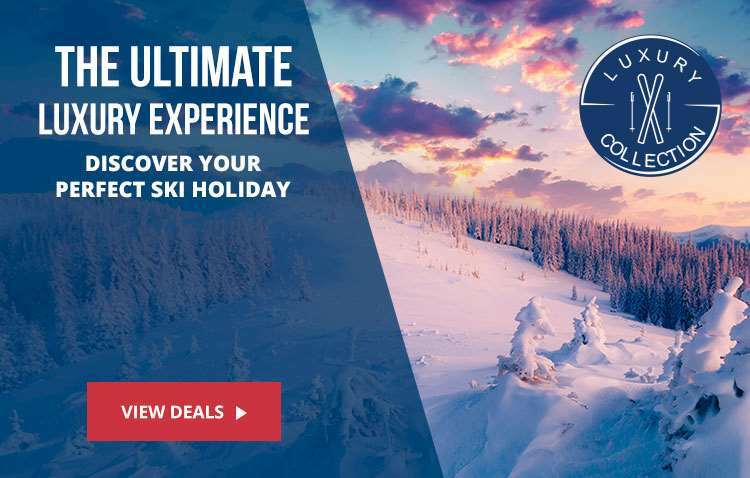 Iglu Ski are the largest ski travel agency in the UK. 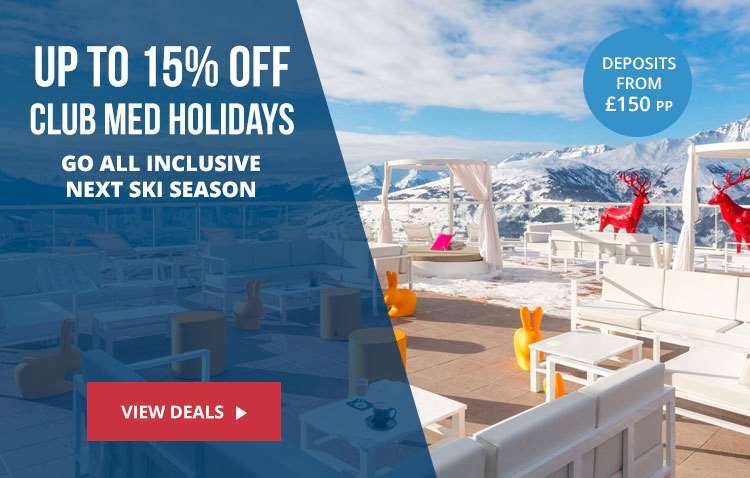 We pride ourselves on our first-hand expertise and the huge selection of ski holidays we have on offer. 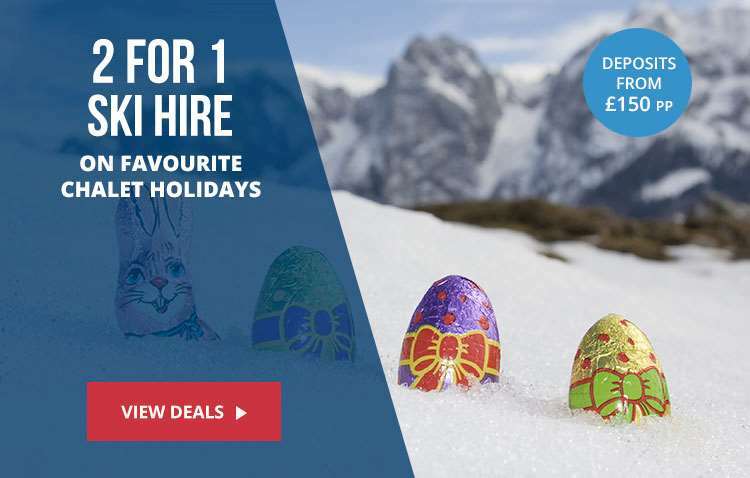 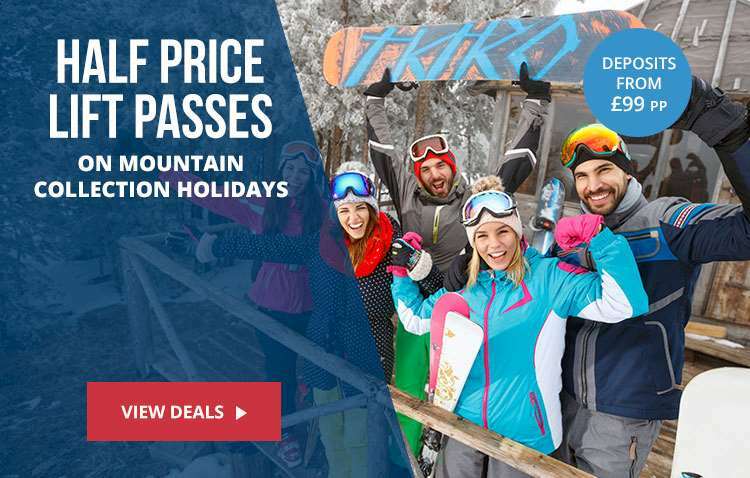 Our experienced sales team of avid skiers and snowboarders are available until 10pm 7 days a week, giving you the convenience of booking your ski holiday when it’s a suitable time for you.